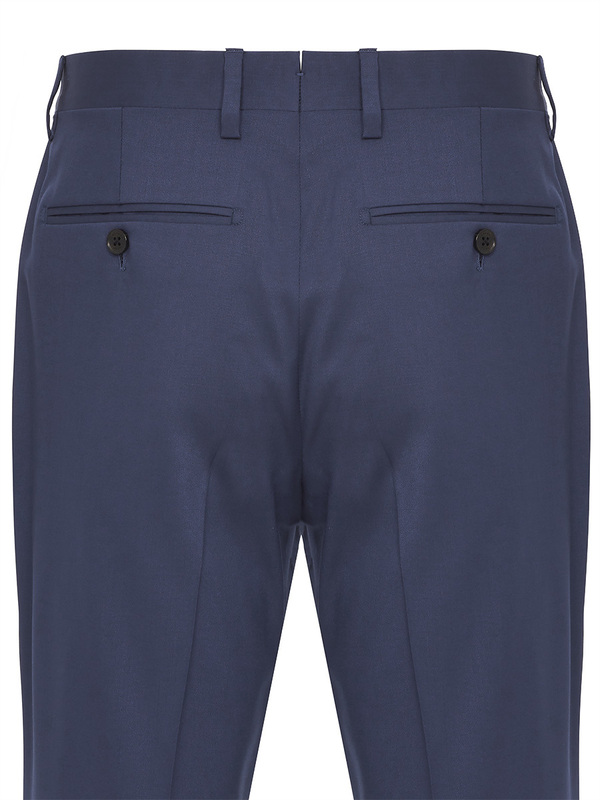 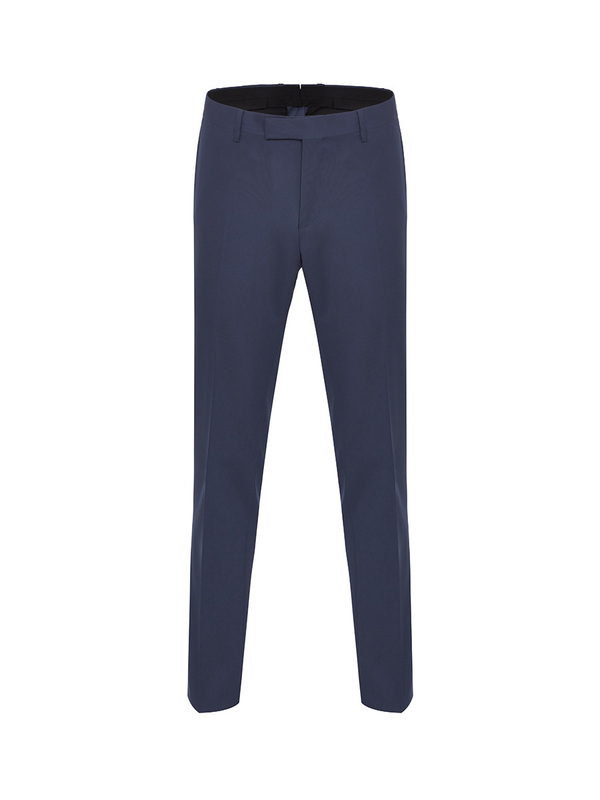 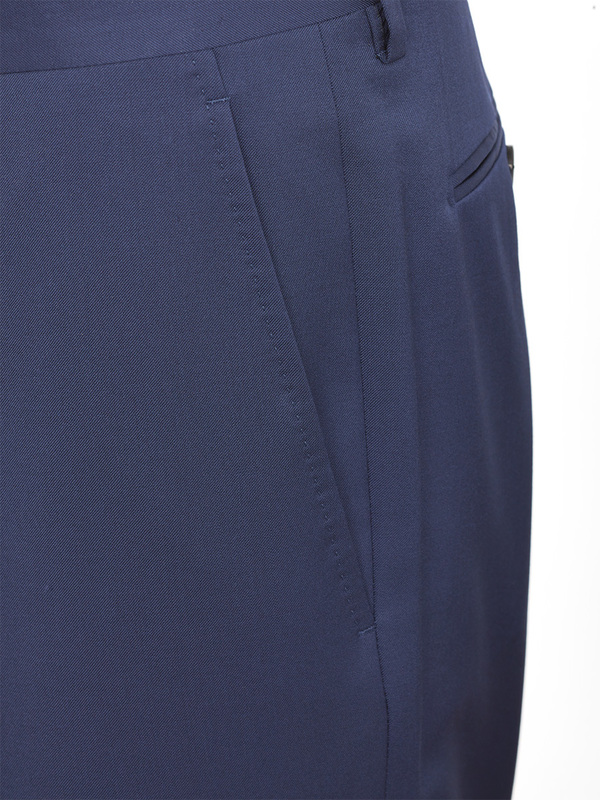 The military colours of khaki and navy bring a more contemporary air to these formal pants. 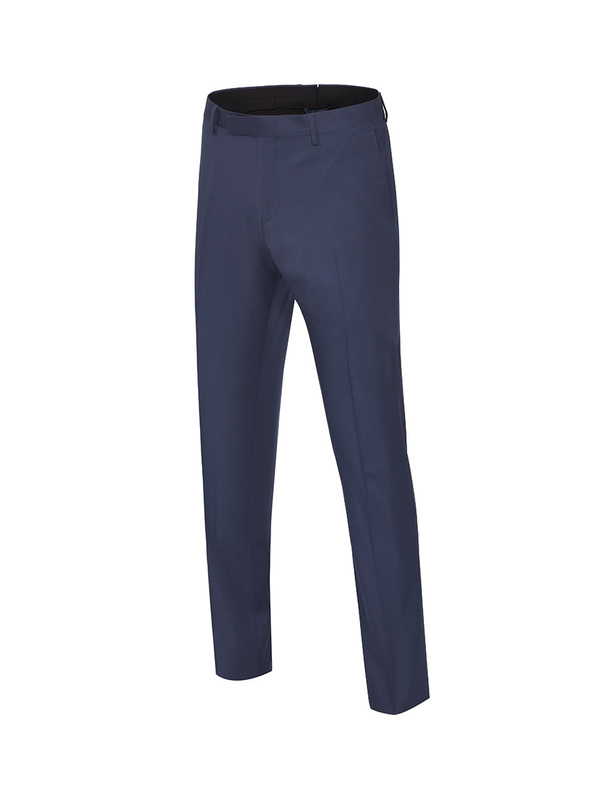 Made in Italy from an cotton linen blend, they come in a flattering slim fit with a crease down the front. 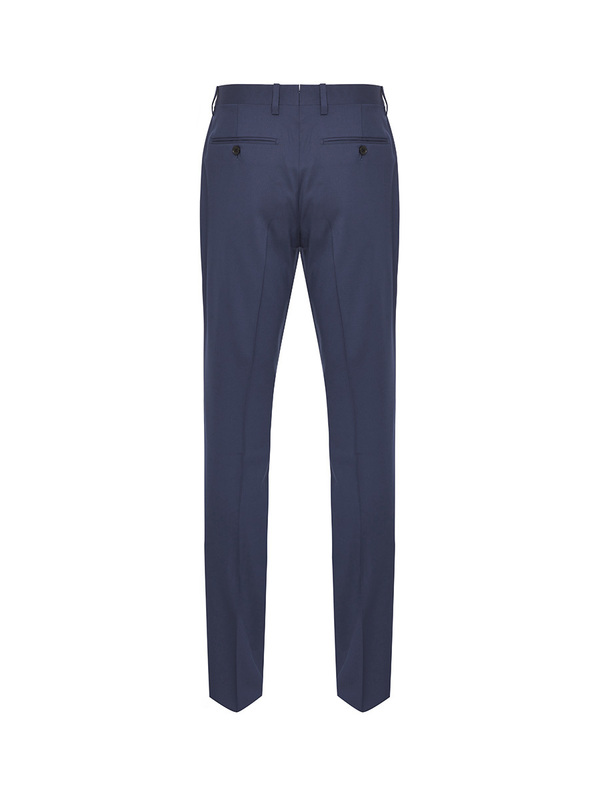 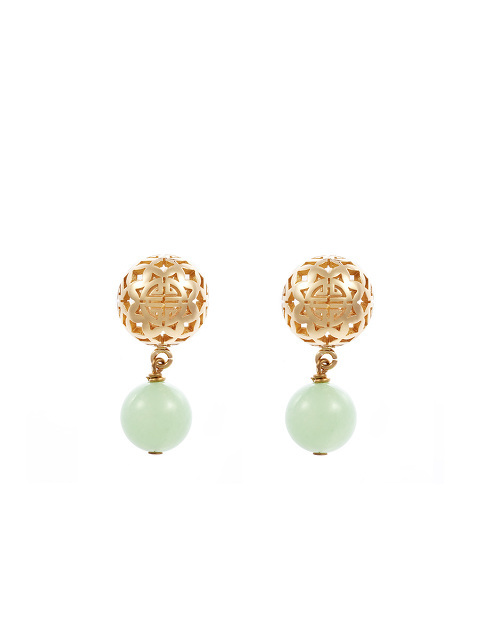 Colours: Light Blue , Khaki Made in Italy.